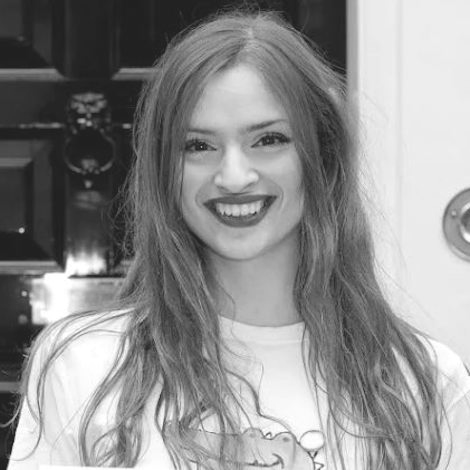 Laura Coryton led the international campaign against tampon tax which gained over a quarter of a million signatures and has led to changes both in UK and European law. 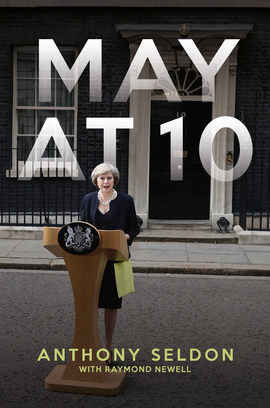 Her campaign has featured in books including Deeds Not Words by Helen Pankhurst, Purposeful by Jennifer Dulski, Periods Gone Public by Jennifer Weiss-Wolf and Unleashing Demons: The Inside Story of Brexit by Craig Oliver. 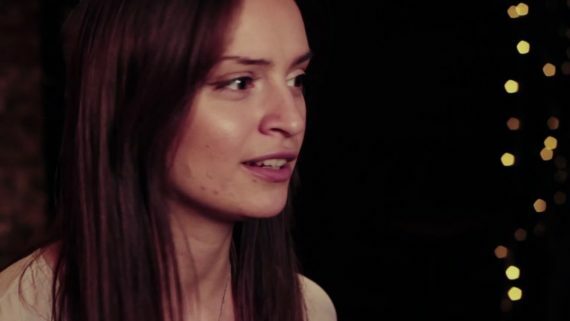 Laura was featured in the BBC’s 100 Women series of 2016. She also won a Guardian New Radical Thinker award and was named 2015’s top unknown world change maker by the Independent. In 2018, she received her M.St in Women’s Studies from the University of Oxford. 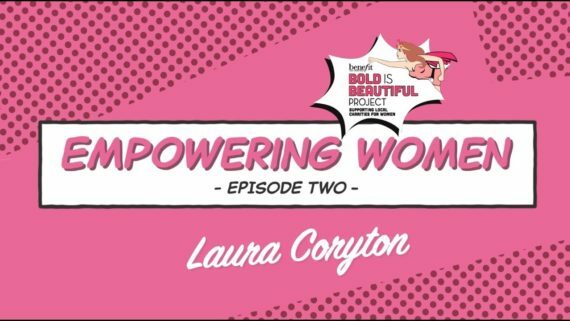 Laura regularly speaks at schools about the trials and tribulations of being a female campaigner. She aims to advise and empower girls who might want to start their own campaigns or get involved with politics. The final demo to #EndTamponTax? 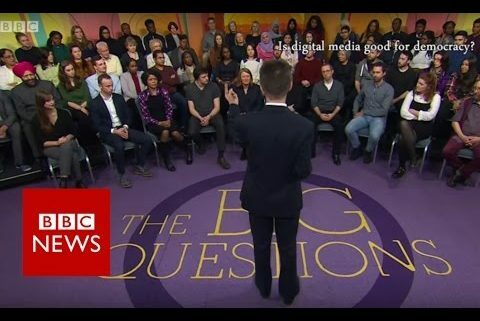 Is digital media good for democracy? Use your voice to change the world! Don’t just read about inspiring women: become one! Launching in time for International Women’s Day 2019, Speak Up! is the must-have empowering book to inspire a whole new generation of rebel girls. 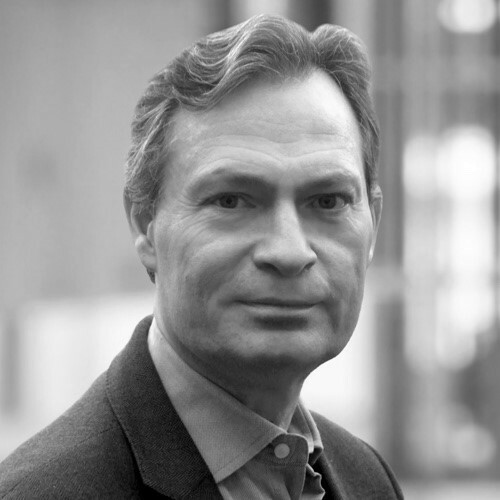 Speaking up can be difficult, but did you know just how powerful your own voice can be? 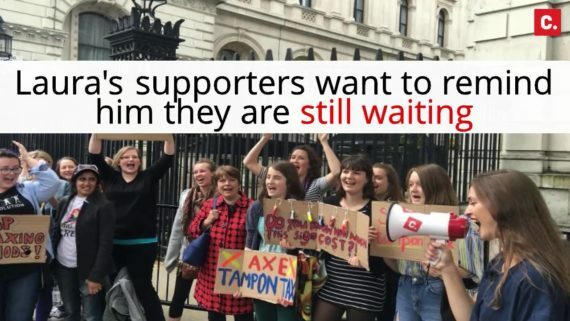 Written by Laura Coryton, who led the international campaign against tampon tax, Speak Up! is a vital and timely book exploring what it means to stand up for what you believe in on both a public and personal level. Laura explores how to make sure your voice is heard as well as what happens when your voice is challenged by others. She tackles tricky subjects like feminism, consent, online bullying and self-confidence in a meaningful but accessible and entertaining way. Inspiring, warm and honest, this conversational and big-sisterly guide is the must-have girl power book of 2019.